Located 15 minutes from downtown San Diego is panoramic La Jolla. Derived from the Spanish word for “the jewel” La Jolla certainly is an impeccable jewel of a community to work, play and live. 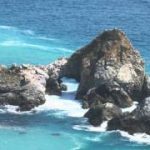 The hilly coastal resort town is situated on seven miles of lovely land encompassing soft sand beaches, rugged rocky shorelines, sea-level caves and the famed Torrey Pines region. Torrey Pines Golf Course is home to the PGA Golf Tour. Nearby is the thrilling Torrey Pines Gliderport which was established as a soaring site during the 1930s. 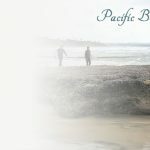 Torrey Pines State Beach and Torrey Pines State Reserve is a treasure for those seeking nature, sun and surf. La Jolla incorporates terrific art galleries, institutions, and educational campuses. 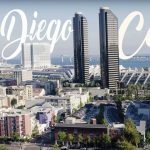 The Scripps Institution of Oceanography is a must visit along with Stephen Birch Aquarium and Museum. Plenty of high end dining and shopping along with unique boutique lined streets are located downtown. Walk from La Jolla Village to the picturesque cove to experience it all. Take in sculpture at the Museum of Contemporary Art on Prospect Street. 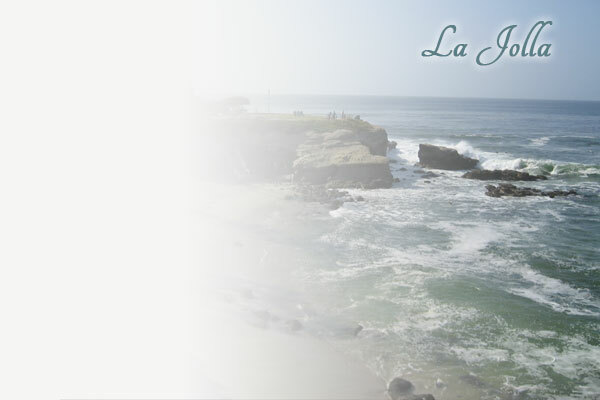 La Jolla is sometimes referred to as the American Riviera. 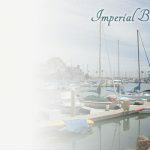 Communities throughout La Jolla offer incomparable real estate. Check out Bird Rock for beach cottages and condos. Experience total tranquility from your deck highlighted by ocean and canyon views when you choose a residence in Hidden Valley. 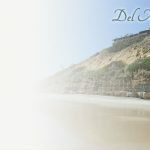 Condominiums and townhomes located minutes from lovely La Jolla Shores Beach are the talk of the town in La Jolla Heights. For home buyers who demand the very best, the communities of Ridgegate, Soledad South and Muirlands will deliver. Mount La Jolla is complete with a community clubhouse, gym, sparkling pool and spa for its residents. Many residential properties feature compelling ocean views. Copyright © 2019 San Diego Community Guide.